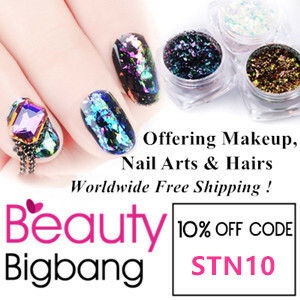 Today I will share a special nail art. 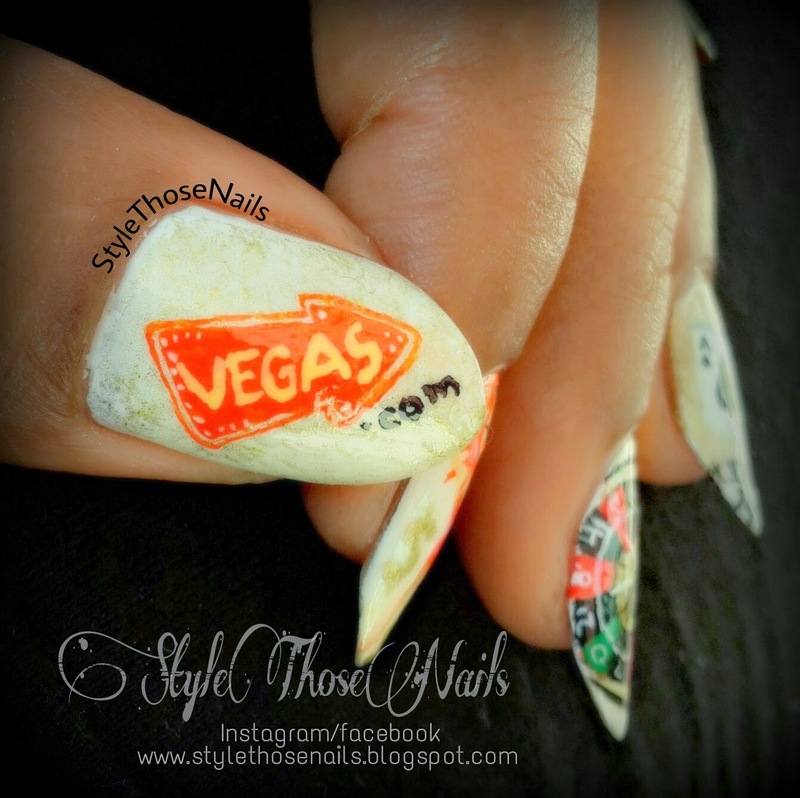 I was motivated to do this nail art when I was approached by Jennifer, content director of Vegas.com. 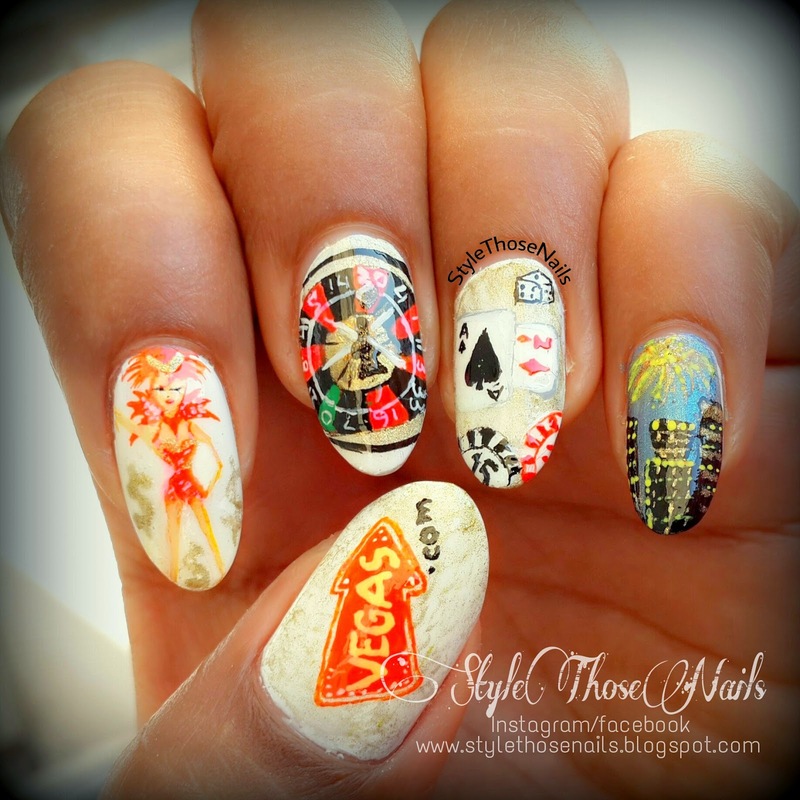 She wanted me to come up with some nailart for #AriaNightOut look, Aria is a beautiful resort and perfect for spending holidays if you are in Vegas. You can find link for the resort at the end of the post. 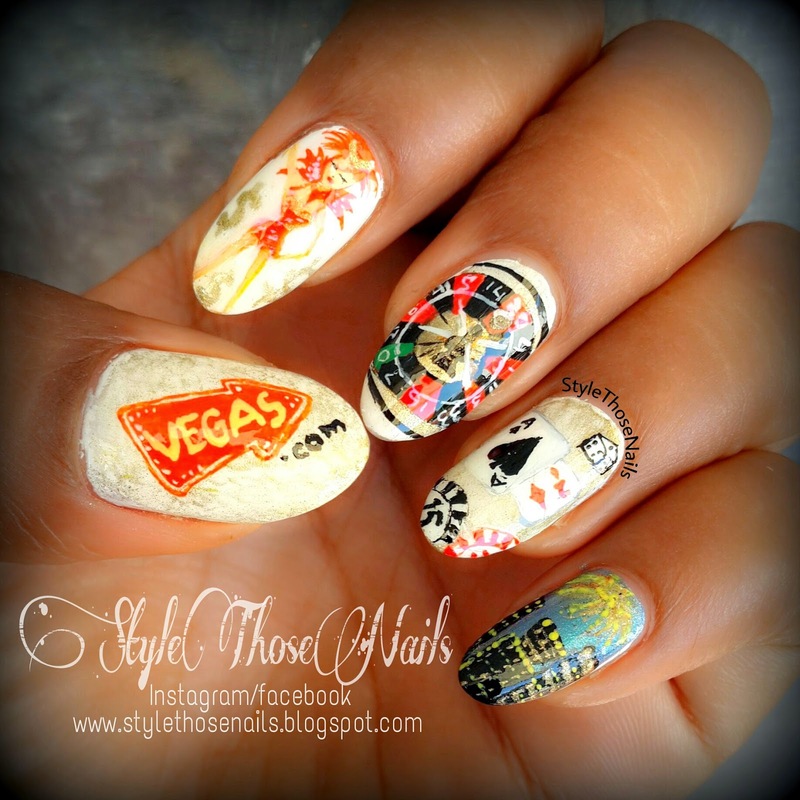 Since I have never been to Vegas (though it's in my bucket list) I was not sure what to do! 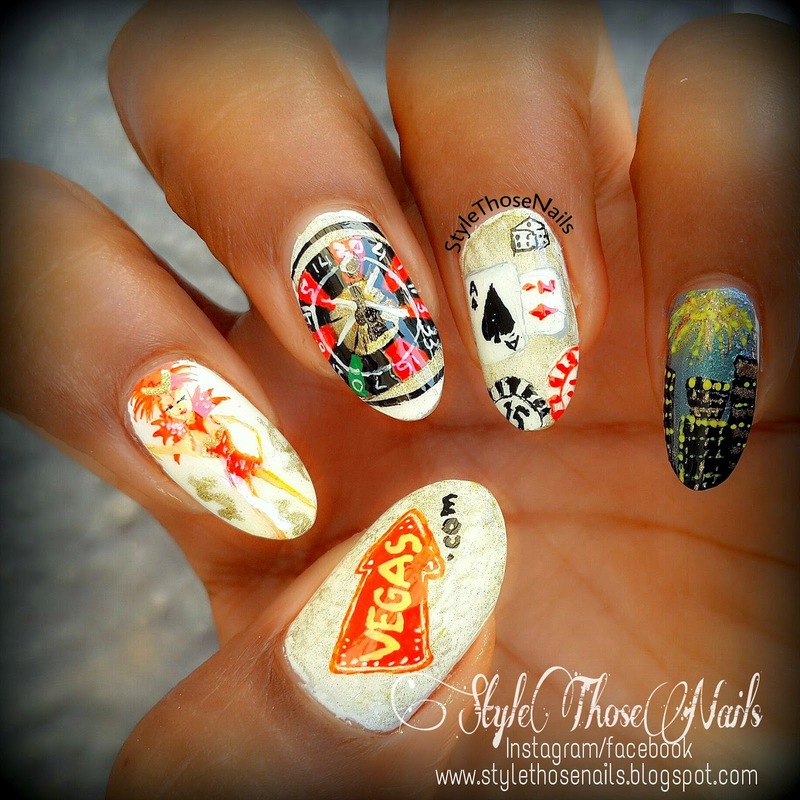 But I have heard a lot about the night life, casino and shows in Vegas so I tried to portray all in my design. I hope you will like it. Before I end the post let me tell you that Vegas.com is a travel website which offers a lot of choices for hotels, shows, attractions in Vegas etc. You can have a look at Aria Resort which is a chic and sophisticated resort.I would love to explore their night life? Let me know what you would love to do at Aria? Click HERE for Aria Resort page to explore more. Have you been to Vegas? 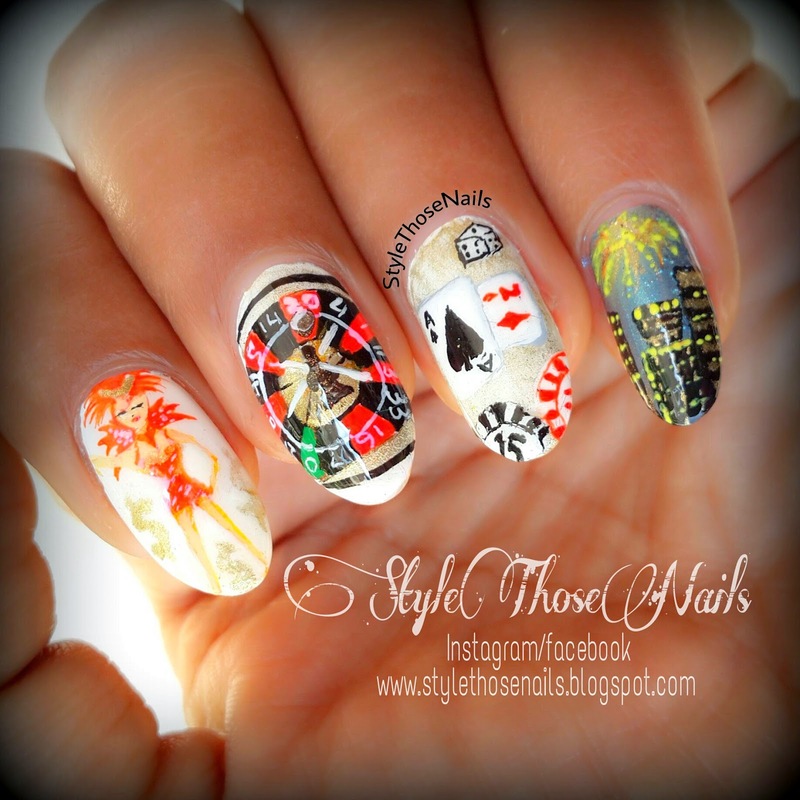 What you think of this nailart? Let me know in the comment section.